Near the middle of February, collapsing socialist country Venezuela launched Petro — the world’s first state-issued cryptocurrency — purportedly backed by the country’s oil reserves, and there is quite literally no reason anyone should ever invest in the farce. 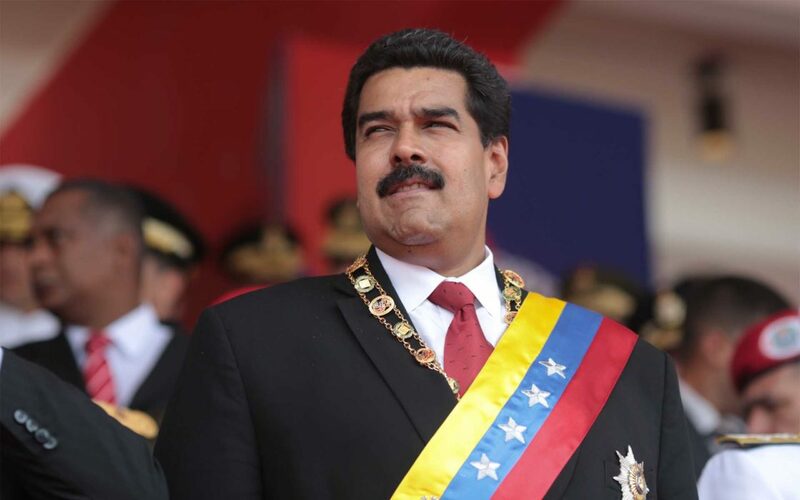 President Maduro’s decision to create his own cryptocurrency might seem strange, given that Venezuela itself is in the throes of an extreme economic crisis. In addition to human rights abuses, the entirely incompetent government regime can’t provide enough food for its citizens. Malnourishment, poverty, and unemployment are skyrocketing while the government simply prints more and more bolivar — creating hyperinflation and rendering the country’s fiat currency worthless. The country has been rated as the most miserable on Earth. If the incompetence of Petro’s issuers alone isn’t enough to dissuade investors from buying Petro, consider the following additional facts. First and foremost, nobody can even accurately explain what exactly Petro is — not even the Venezuelan government. It’s obviously not a real cryptocurrency — at least not when compared to the rest of the market. 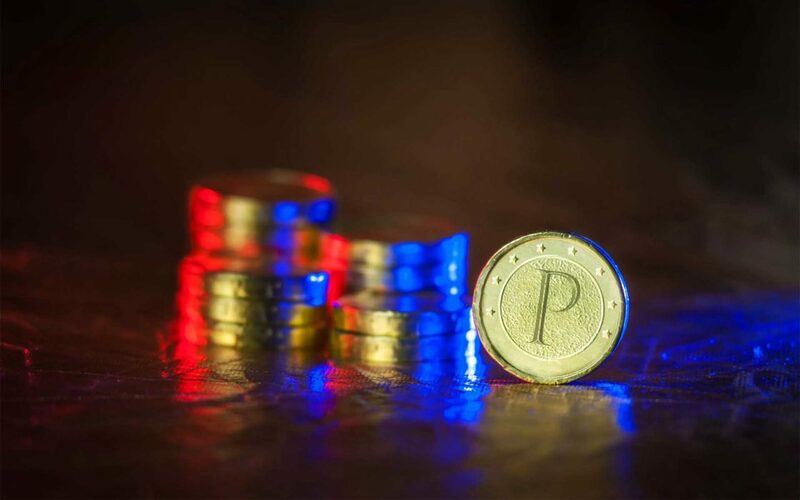 You can’t mine new Petro tokens, and you can only purchase them from the Venezuelan government. Petro also isn’t a currency by any stretch of the imagination. One can’t even purchase Petro with Venezuelan bolivars — only dollars — which technically means that Venezuelans aren’t even allowed to buy the things, as dollars are extremely hard to come by in the South American country. According to The Washington Post, Petro tokens aren’t good for anything other than paying government taxes in Venezuela — which essentially means that those able to purchase Petros can’t use them, while those who could potentially use them can’t buy them. Worse yet, Petro tokens aren’t even really backed by anything, though they’re advertised as being backed by one barrel of the country’s oil reserves. 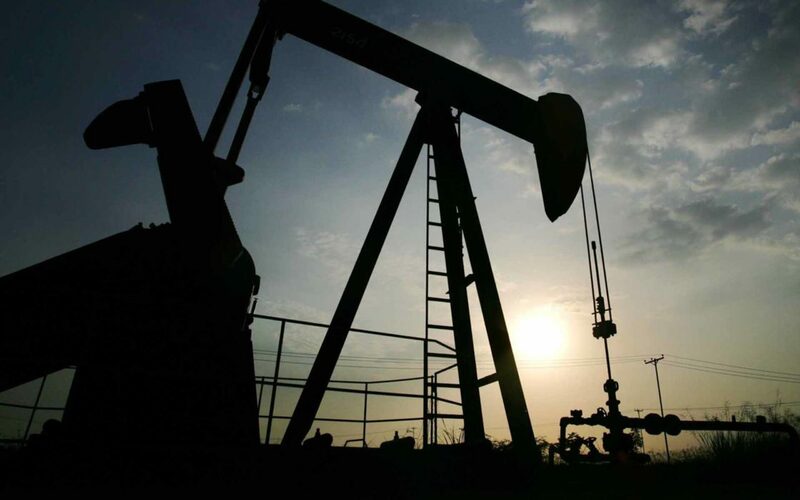 Aside from the fact that said oil hasn’t even been pumped from the ground yet, Petro tokens are technically only valued at whatever price the untrustworthy Venezuelan government prices oil at the time one wants to pay their Venezuelan taxes. You don’t actually get oil when you cash in your tokens, so the only speculators able to actually use the tokens to bet on the price of oil are those who owe taxes in Venezuela — which probably isn’t anybody reading this. In other words, if you want to bet on the price of oil, you’d be better off — you know — just buying oil. What are your thoughts on Petro? Do you think the entire project is a farce? Let us know in the comments below! Images courtesy of Shutterstock, Wikipedia Commons, and Reuters.